The AR platform is all about options and that’s what makes it the best. 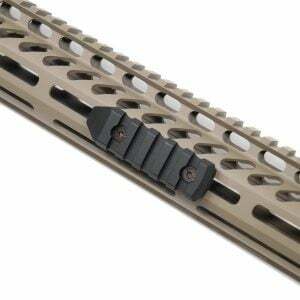 The Veriforce RIP series is dedicated to being compact and light, just the difference here is the continuous rail from the receiver to the end of the handguard. 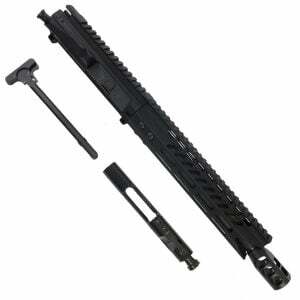 You get the same excellent accuracy with our AR-15 Pistol Upper 5.56 10 inch M-Lok Slim Profile RIP Series Air Lite that all our pistol uppers achieve and the rock solid monolithic rail to mount accessories. 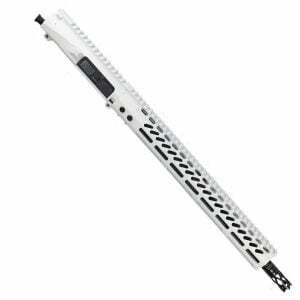 This handguard is made with 6061 aluminum extrusion that we CNC to the meet our strict standards with top quality tooling. 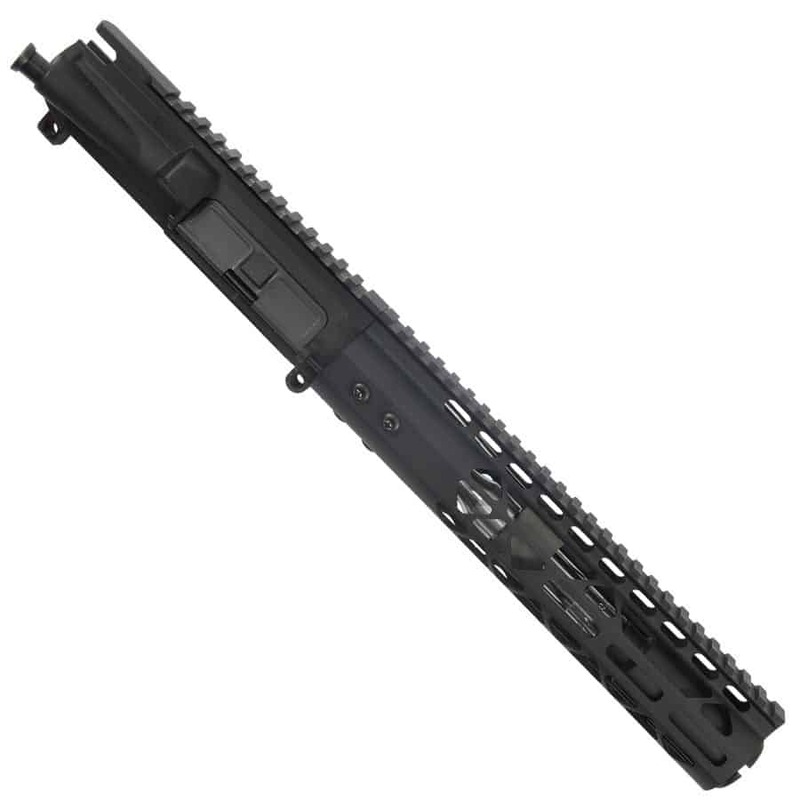 The top rail is Mil-spec, as are the M-LOK slots. This is a total length of 10” that leaves just the end of the flash cone exposed. We now use steel barrel nuts that can take greater torque specs while not adding too much weight. 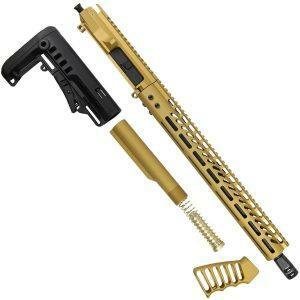 We pride ourselves on quality and safety, so our 10” handguards allow you to properly grip your rifle (or pistol) while still leaving lots of room to mount an angle grip, flashlight, laser, and a variety of accessories. 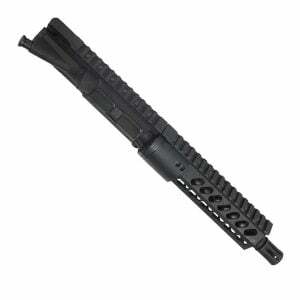 Our 5.56 7.5” Stainless Steel is made out of 416R Stainless steel. Our barrels have a 12 step process that helps set us apart from the competition. Most of our competitors only use 8 processes or use inferior stainless steel. 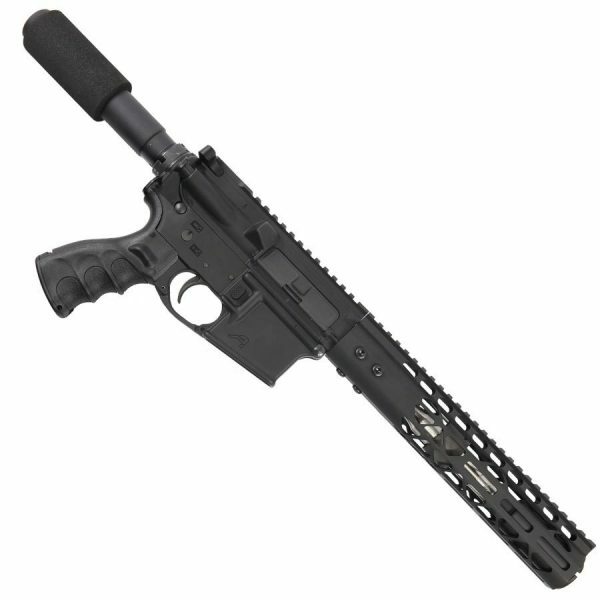 The 416R is perfect for handling accuracy and durability, but don’t beat it up, stainless steel is not a “mag dump lots of ammo” kind of barrel. 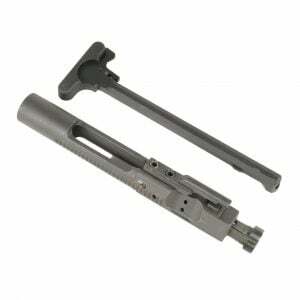 Stainless steel will last 50,000 rounds, but you cannot let the barrel get too hot. 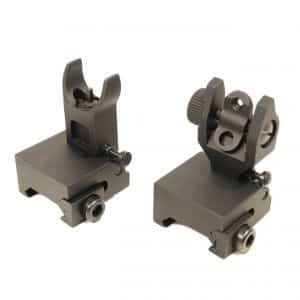 It also can get better grouping over time, unlike our nitrided barrels that stay the same groupings for about 15,000 rounds average lifespan. 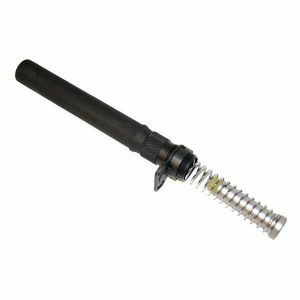 This barrel is great for short range shooting under 150 yards!